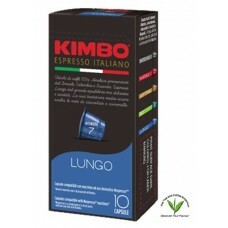 In Naples, espresso bars provide the heartbeat of this incredible lively and exciting city. Here, over fifty years ago, one family developed a passionate coffee roasting business to meet the local demand. This thriving business grew and continues today. 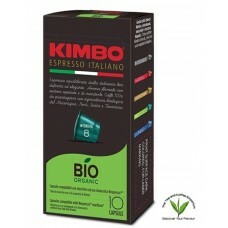 Through seeking the finest green coffees from around the world, they blend, roast and package fine espresso coffee that makes Kimbo a leader in the Italian market.